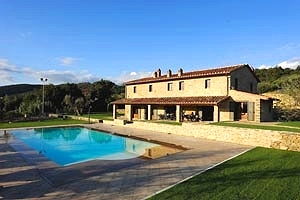 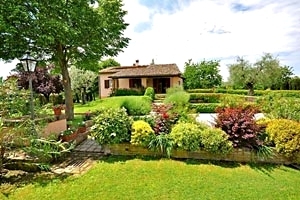 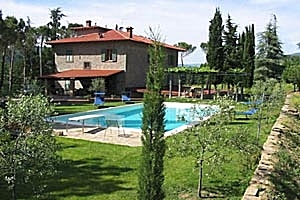 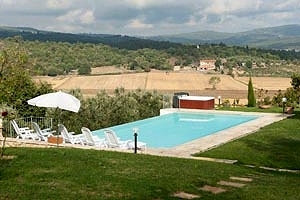 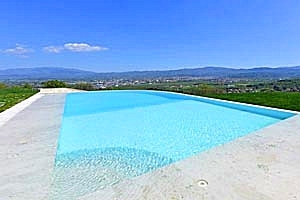 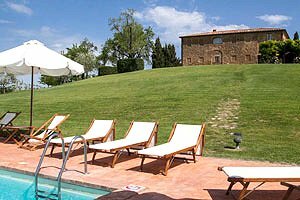 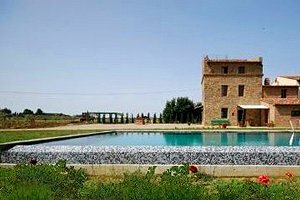 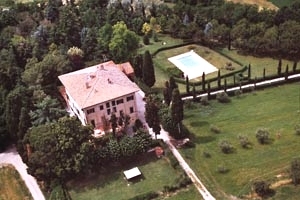 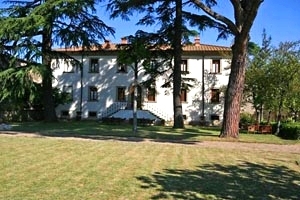 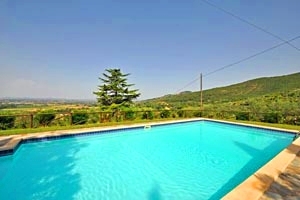 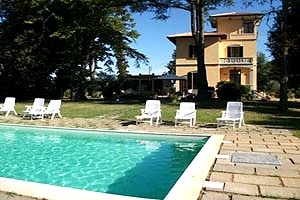 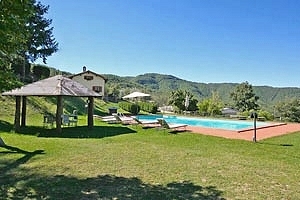 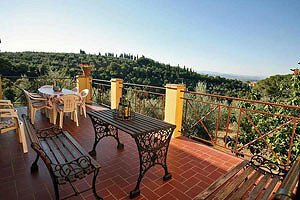 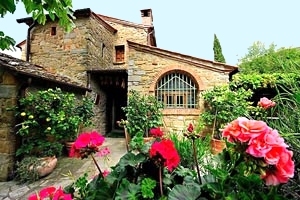 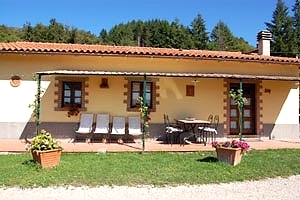 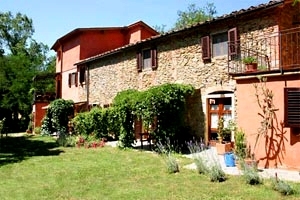 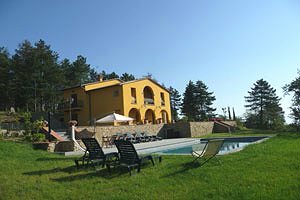 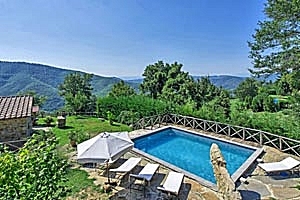 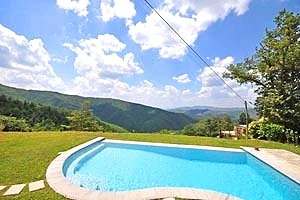 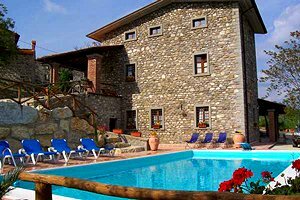 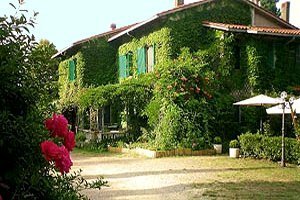 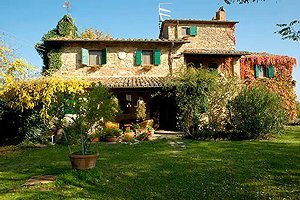 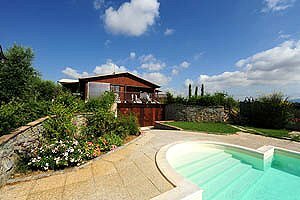 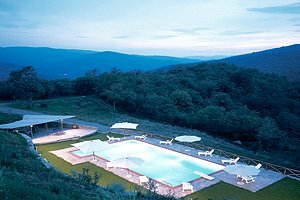 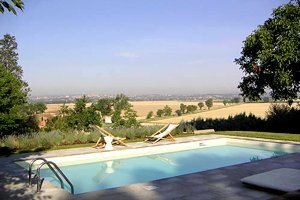 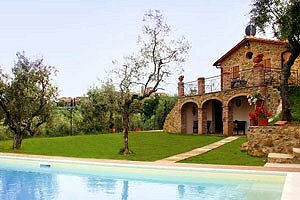 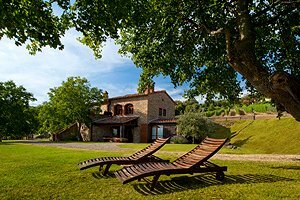 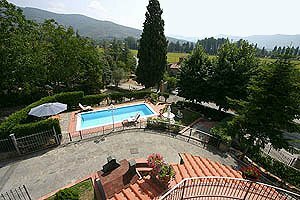 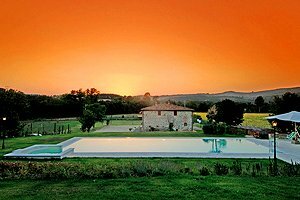 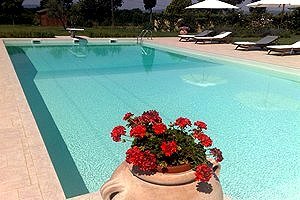 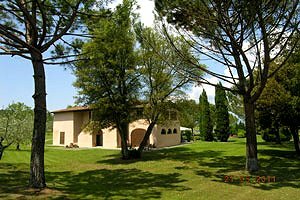 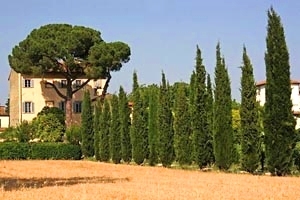 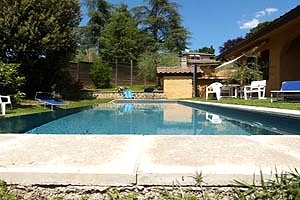 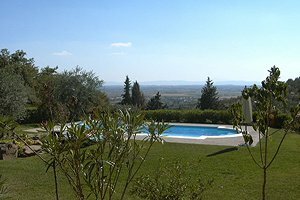 It`s the place to start your next vacation planning in Tuscany : choose here the villa rental for your vacation in the countryside of Arezzo . 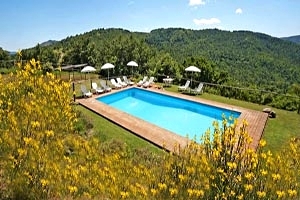 Our accommodations are the finest selection of villas . 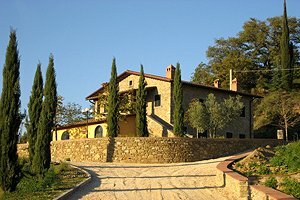 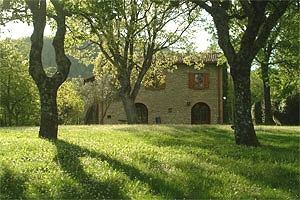 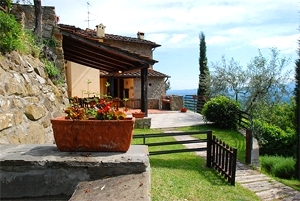 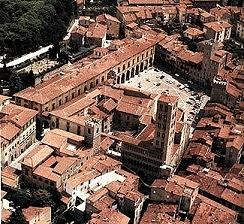 Tuscany is renowned throughout the world for its art, history, beautiful landscapes and its villas .